This is the equivalent to the HP2 size in the standard polystyrene hot food box section. 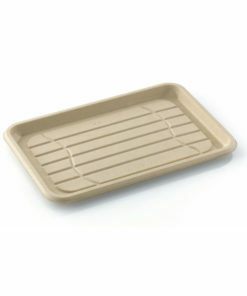 Hinged food boxes can be used in cold cabinets as well as microwaves. 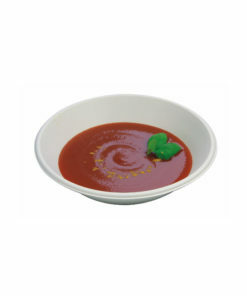 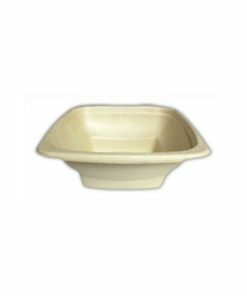 Water resistant to 100 ºC & oil resistant to 150 ºc they are perfect for take-aways and fast-food. 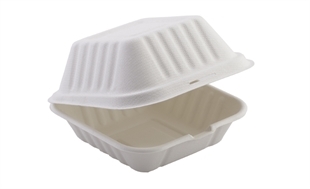 The boxes are made from bagasse, a material produced from natural non-wood fibres such as bamboo, sugar cane and reed, which are renewable and sustainable resources. 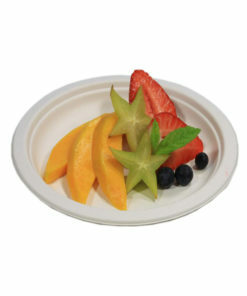 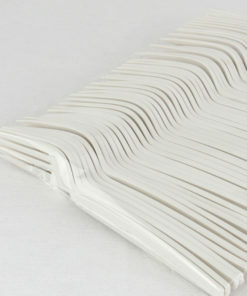 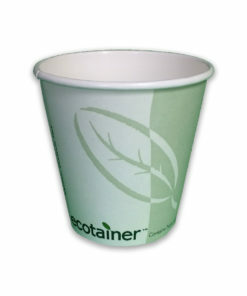 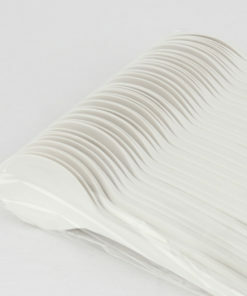 This range is strong, rigid and fully compostable. 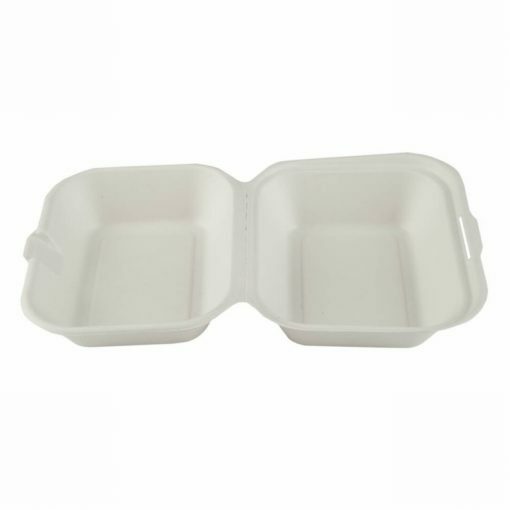 Dimensions shown against the products, are for food boxes when the lid is closed.